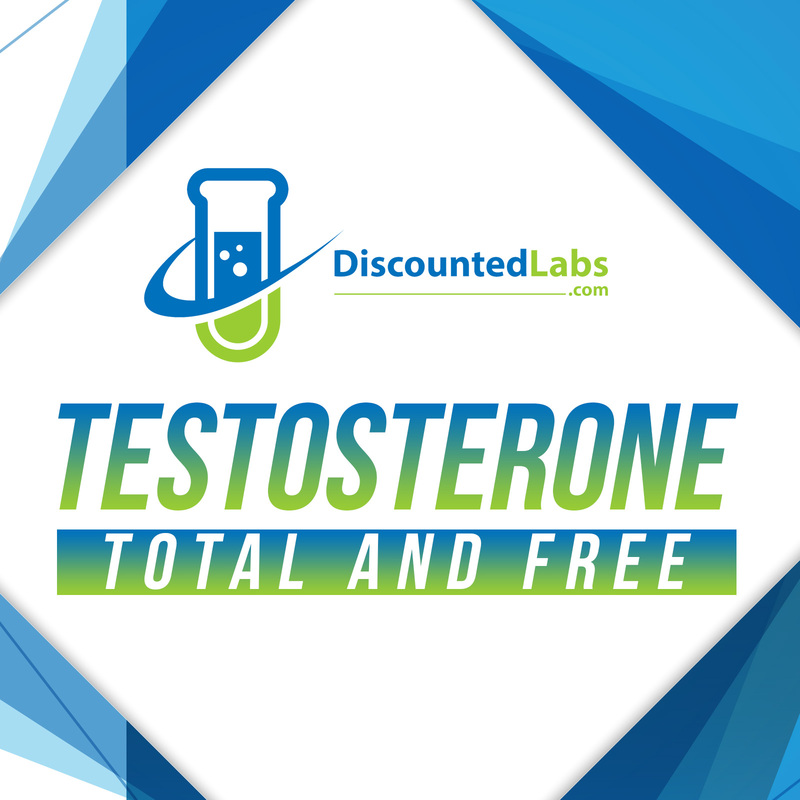 This test measures both total and free testosterone by: Free T: direct analog/radioimmunoassay (RIA); Total T: electrochemiluminescence immunoassay (ECLIA). If you expect your Total Testosterone to be very low (under 150 ng/dL) or very high (over 1500 ng/dL), the LC/MS test may be more adequate. If your total testosterone is over 1,500 ng/dL, the results will be shown as >1,500 ng/dL NOT the actual number. Testosterone is a hormone produced in the body which helps to: Maintain reproductive tissues, stimulate sperm production, stimulate and maintain sexual function, increase muscle mass and strength, maintain bone strength and decrease risk of disease and death. Testosterone is important for women too. Just like your cholesterol or blood pressure, there is a numerical range of testosterone levels that are considered normal. The brain and the testicles work together to keep testosterone in this range. When levels of testosterone are below normal, the brain signals the testicles to make more. When testosterone levels reach a normal level, the brain signals the testicles to make less. There are two types of Testosterone tests which need to be performed in order to have an accurate read. 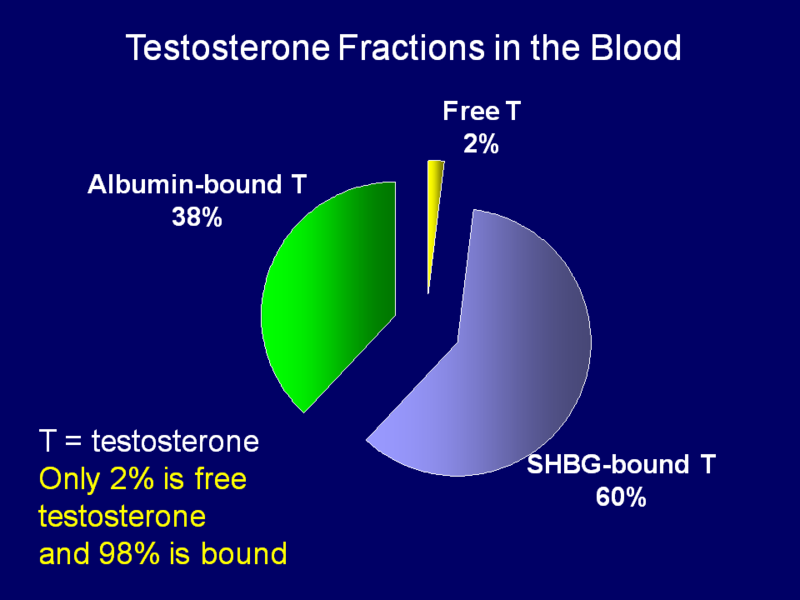 1) Total Testosterone measures the amount of testosterone in your blood. This measurement represents the amount of T your body is producing 2) Free Testosterone measures the amount of testosterone that can be used by the body. Testosterone is also important for women.